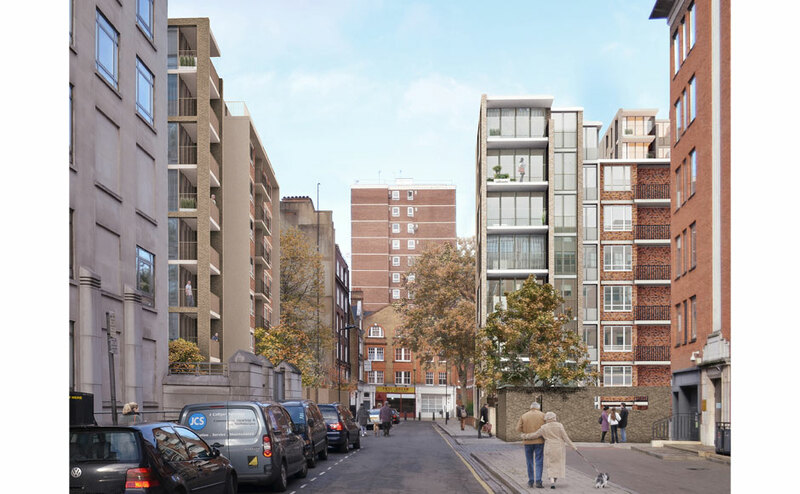 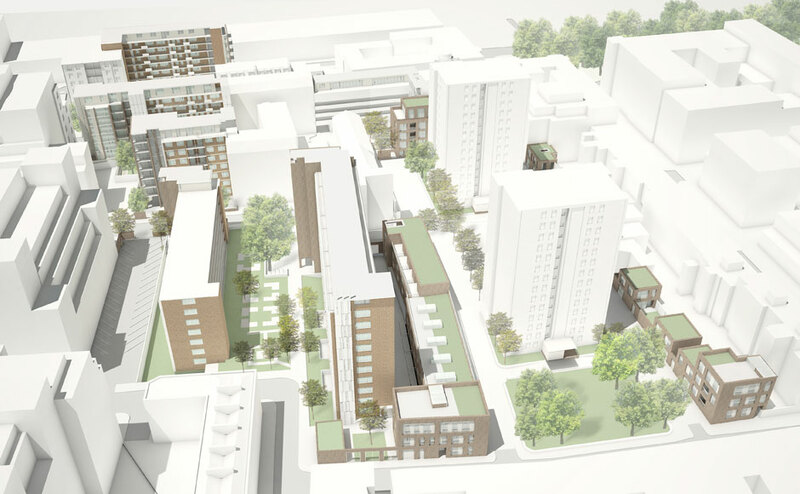 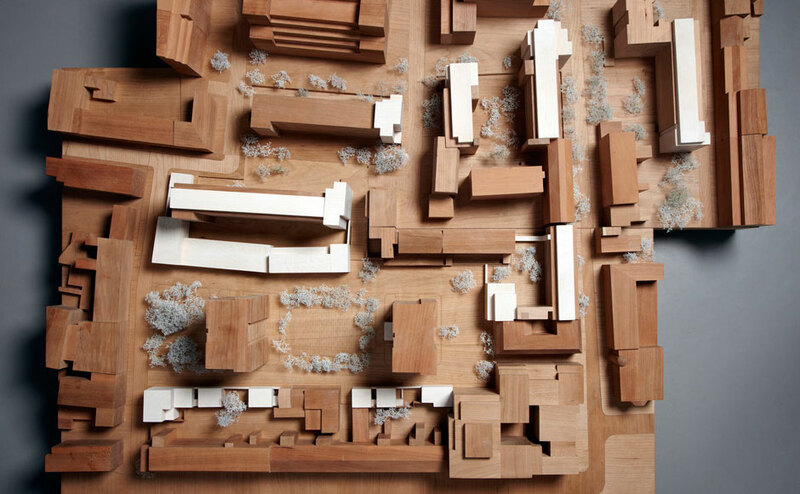 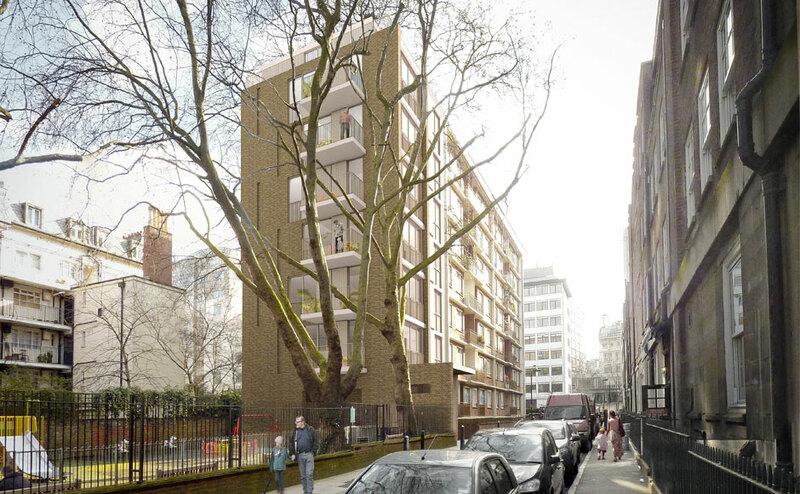 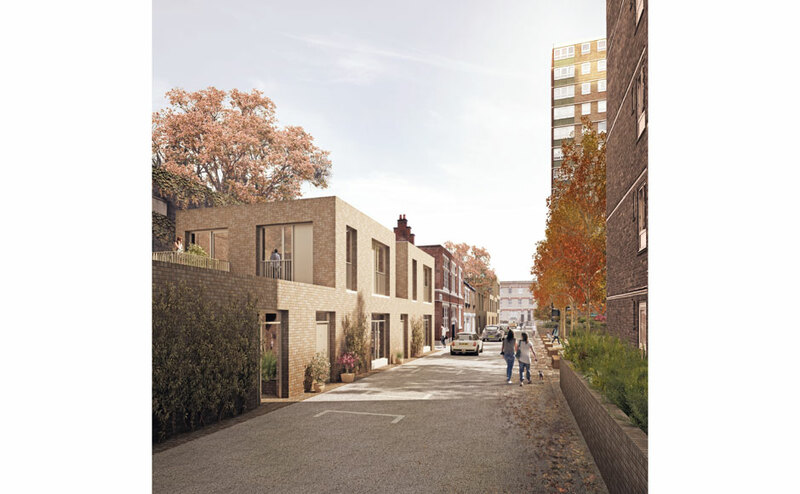 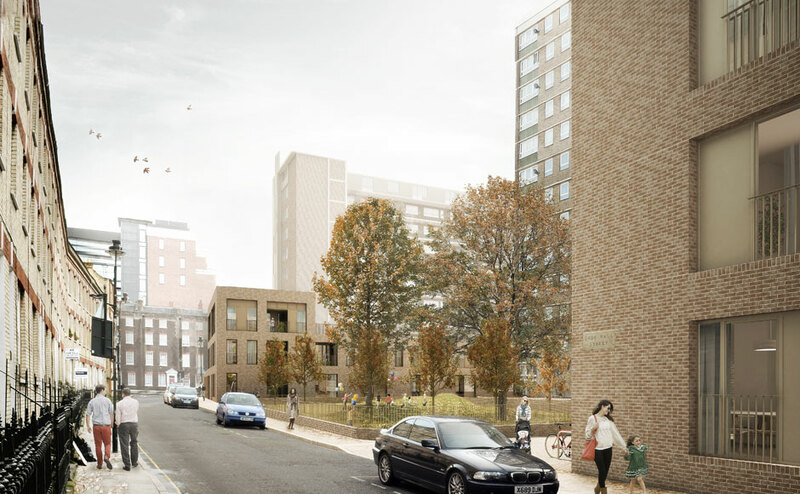 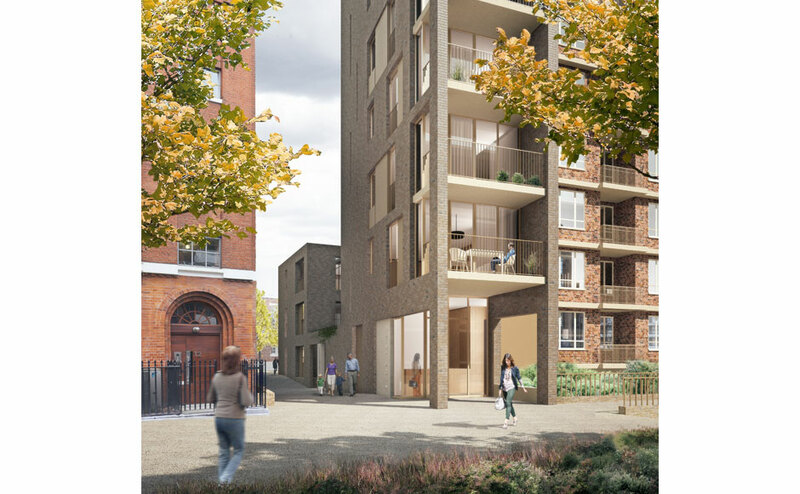 Our proposals for the Tybalds Estate, located in the heart of Bloomsbury, include the creation of up to 90 new dwellings, split between low, mid & high rise, affordable social rent & private units in a range of new standalone buildings, side extensions and overbuilds. 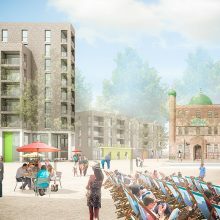 The proposal also include a comprehensive redesign of open space, with new roads, parking, play, public and private open spaces. 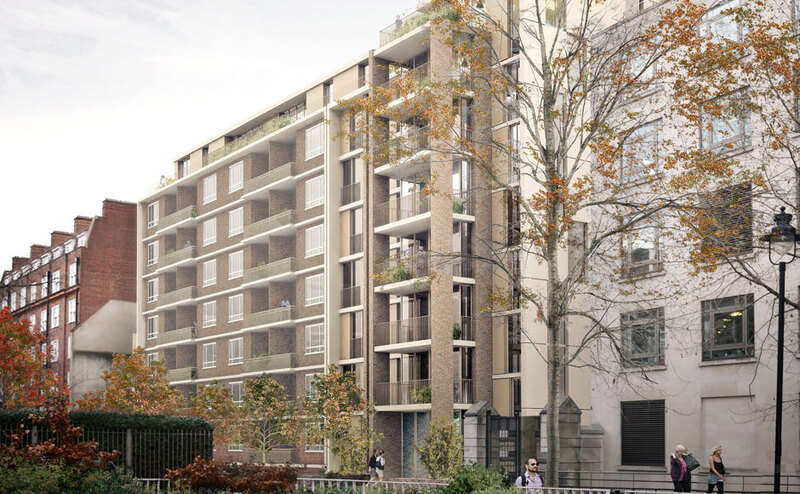 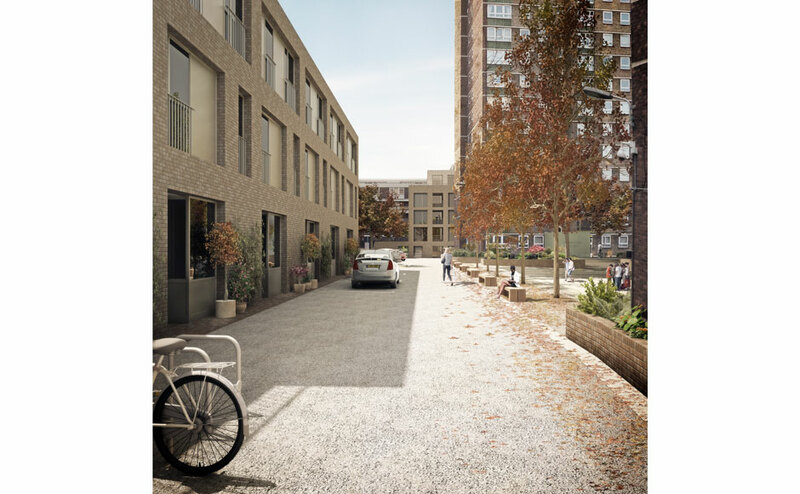 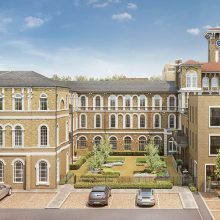 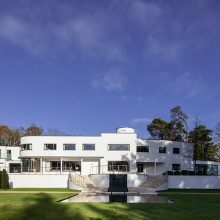 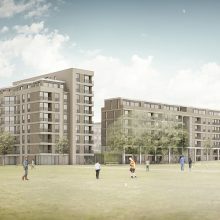 Avanti Architects and the Tibbalds multi-disciplinary team have helped lead the process to ensure that the project can be delivered through a carefully managed design programme, incorporating extensive consultation from feasibility through to detailed design.